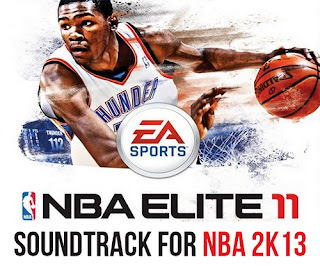 Description: This NBA 2K13 mod replaces the default game music with songs from EA's NBA Elite 11. We all know that NBA Elite 11 was cancelled due to concerns about gameplay polish. However, some copies, especially for the PS3, have made it into circulation and are considered rare collector's items. Luckily, I found someone who own this game, so thanks to him for making this possible. 1. 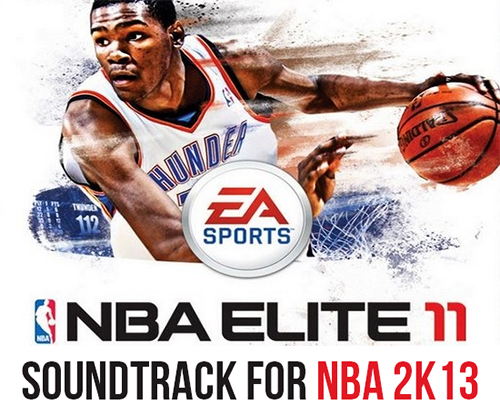 Extract the jukeboxmusic.bin & alb_cvr_cont_fcb780e2.iff into your NBA 2K13 folder. 2. Overwrite/replace the original files. 3. Start the game & enjoy the new beats!